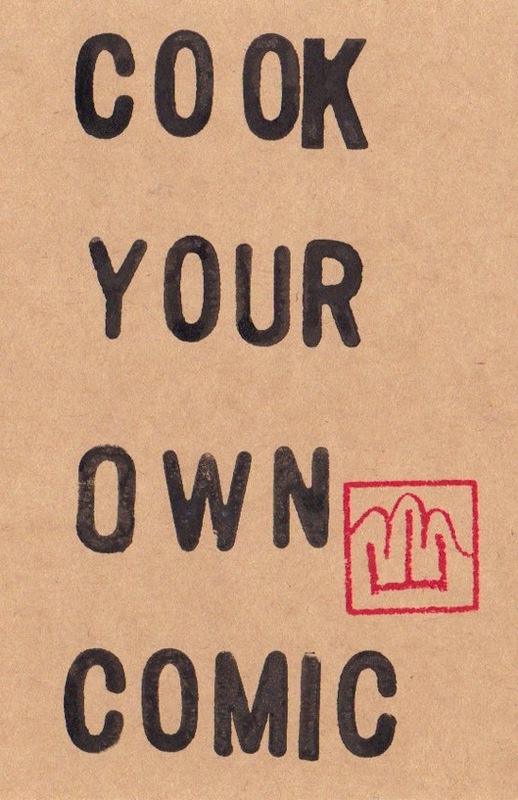 This is the second in a series of regular reports documenting the production of the fourth issue and chapter of my artist book/comic Blotting Paper: The Recollected Graphical Impressions Of Doctor Comics. These reports are updated approximately on a monthly basis. The new chapter Beer, Chocolate and Comics deals with the cats recovering from the demise of their patron and their travels in Germany and the world of European comics. 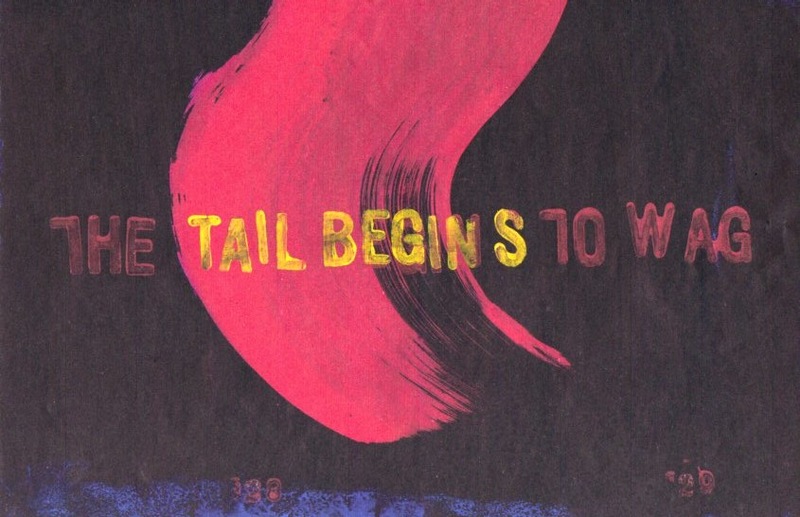 Double page handprinted spread from Chapter 3–© 2014 Michael Hill. Continuing the turnaround of events and forward momentum that the above image from Chapter 3 illustrates the cats begin to get on top of things, take control of their situation and consequently develop and express their characters on their travels abroad. 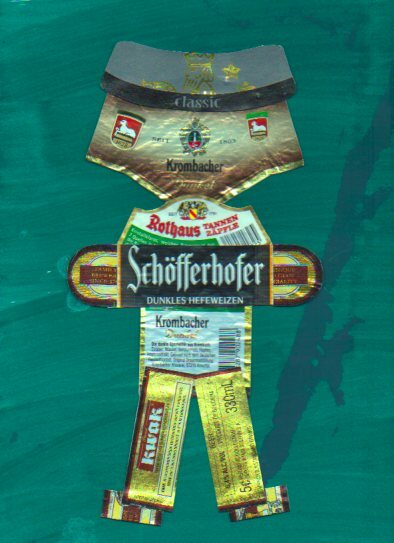 I have been playing around with a beer label collaging idea, mostly from Belgian and German bottles, and have come up with this character so far but I expect there will be others. With the European theme and setting I am also considering including some bilingual content, preferably English and German and possibly even doing a combined issue #4-5. 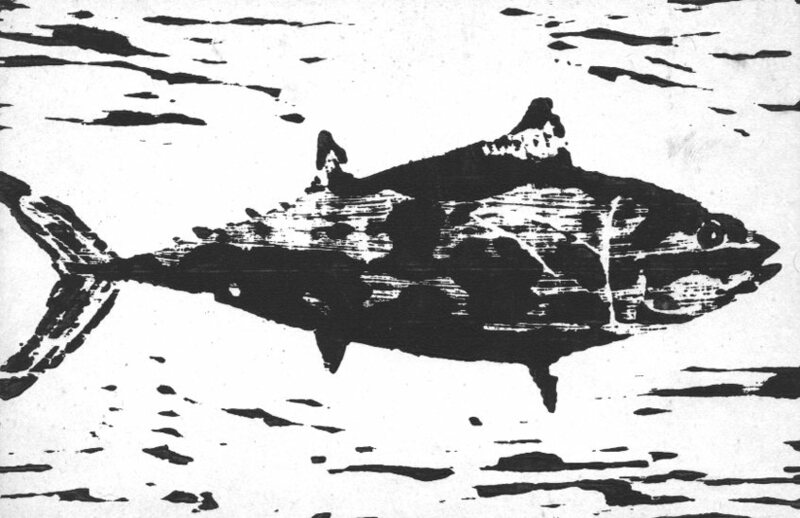 The subject of fish and the technique of woodcut printmaking also return. And there is cooking too, of both fish and comics! 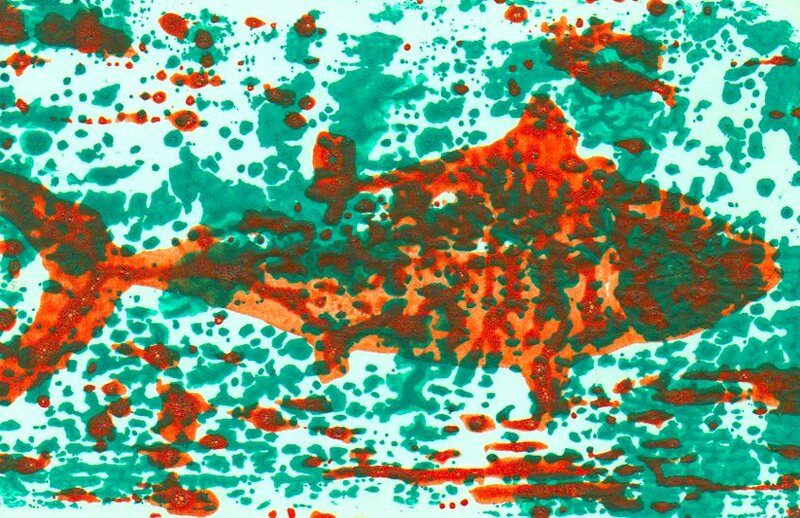 This entry was posted in Art, Blotting Paper, Cats in Comics, Comics, Germania and tagged alias, alternative comics, artist book, collage, drawing, funny animal comics, pen and ink, visual diary, woodcuts, words and images by Doctor Comics. Bookmark the permalink.